Based on the novel by Guy de Maupassant, BEL AMI chronicles the rise of penniless ex-soldier Georges Duroy (Robert Pattinson, THE TWILIGHT SAGA, REMEMBER ME) through the echelons of the 1890s Parisian elite and is a tale of ambition, power and seduction. Also starring Uma Thurman, Kristin Scott Thomas, Christina Ricci and Colm Meaney. BEL AMI is a timeless epic with a modern twist. A Dangerous Liaisons for a new generation. 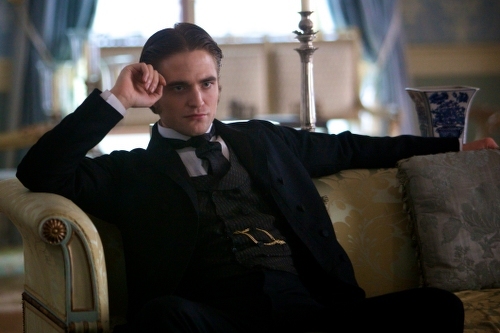 Bel Ami hits UK cinemas March 2, 2012 from Studiocanal.